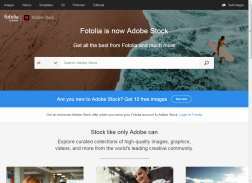 An online store of millions of royalty free stock photographs. Get 20% off your first month when you join + 10 XXL images for $32. Get 20% Off your first purchase when you sign up for newsletter. Get 24% Off when you buy your first 3 month subscription. Get 24% off when you Join Fotolia and buy your first 3 month subscription.